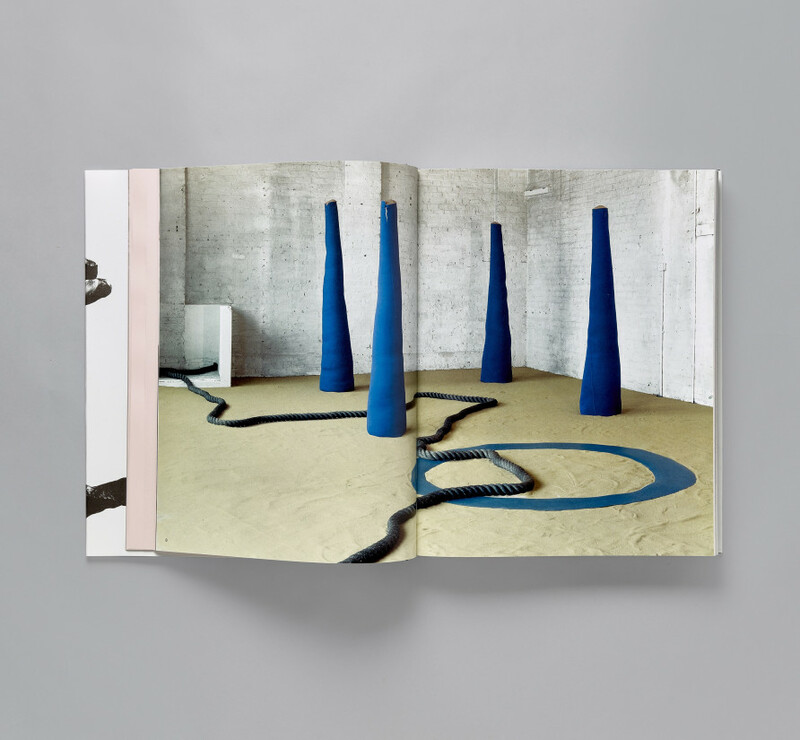 With contributions by Teresa Gleadowe, Mel Gooding, Bruce McLean and Jo Melvin. This is the first monograph to be published on the work of Barry Flanagan (1941–2009), one of Britain’s pre-eminent sculptors. 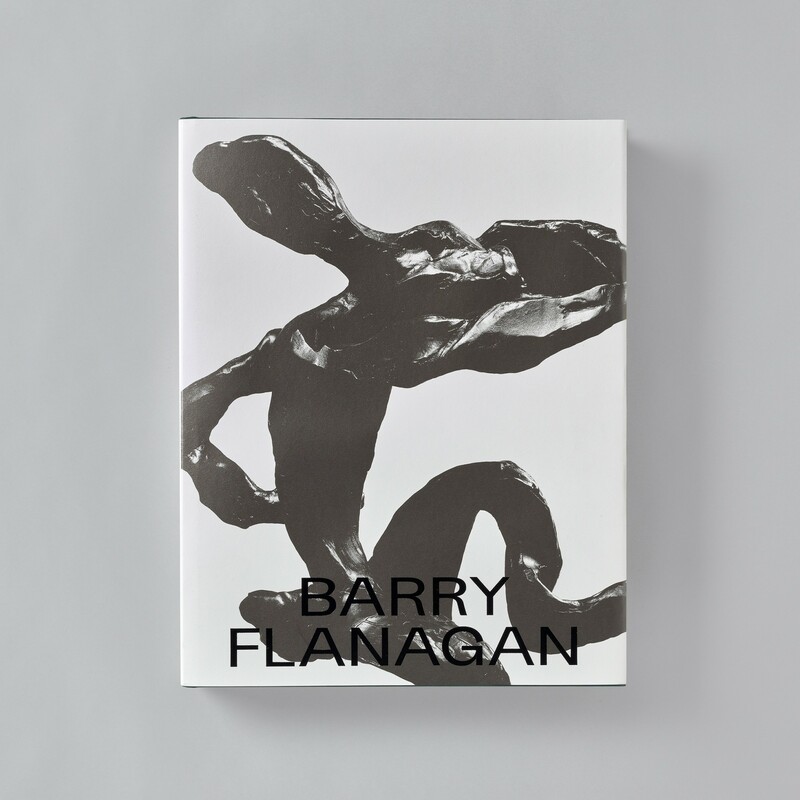 With over 200 colour reproductions and a newly compiled chronology, this book charts Flanagan’s life and work, to his first exhibition in London, at the Rowan Gallery in 1966, and his last sculptures made in Ibiza in 2009. Flanagan graduated from St Martin’s School of Art where he had already established his reputation as a leading figure of the avant-garde, as a writer of concrete poetry and a ’pataphysician, espousing Alfred Jarry’s ‘science of imaginary solutions’. He soon received international critical acclaim for his intuitive and inventive approach to materials, which aligned him with new art practices and the emergent art movements of Arte Povera, Land Art and Process Art. 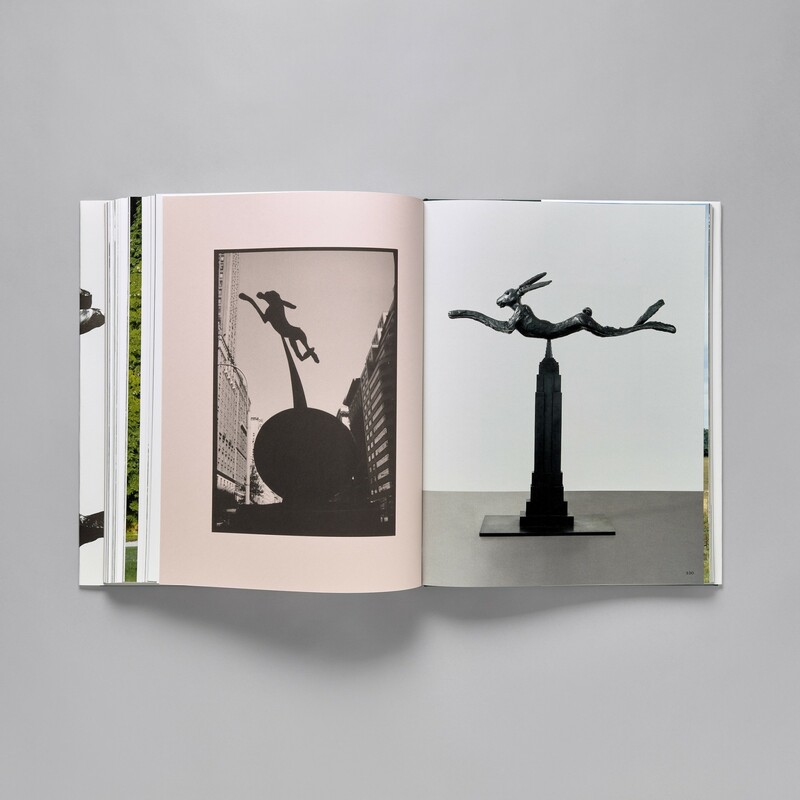 From 1972, reassessing the function of public sculpture, Flanagan began to explore more traditional materials and methods, working with stone and bronze, for which he is now best known. 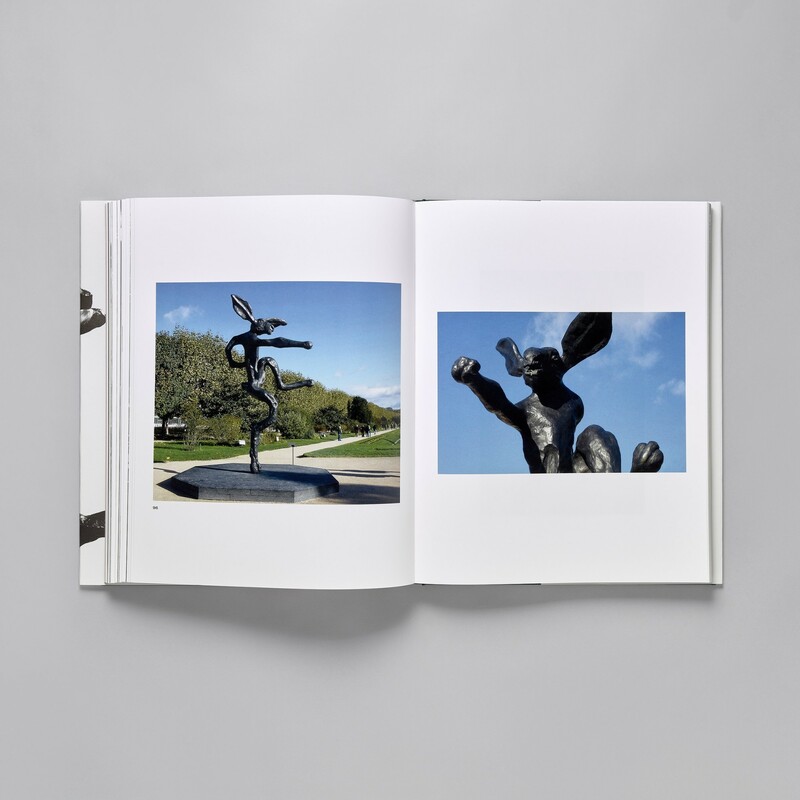 Today, Flanagan’s characterful bronze hares can be found displayed in numerous public spaces. 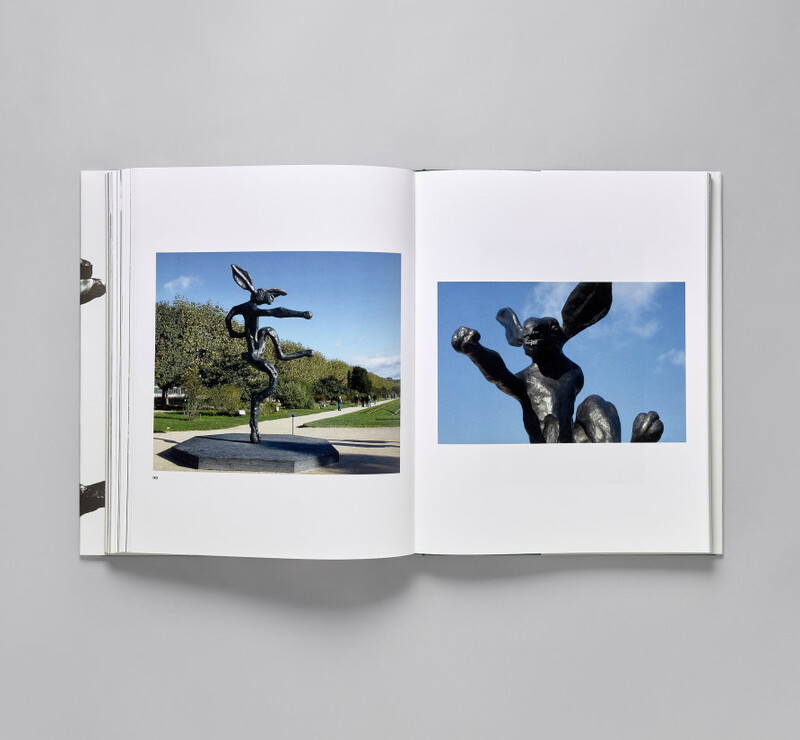 He was drawn to the animal for its anthropomorphic potential and rich cultural iconography and his monumental hares have become established as popular landmarks in cities and landscapes worldwide. 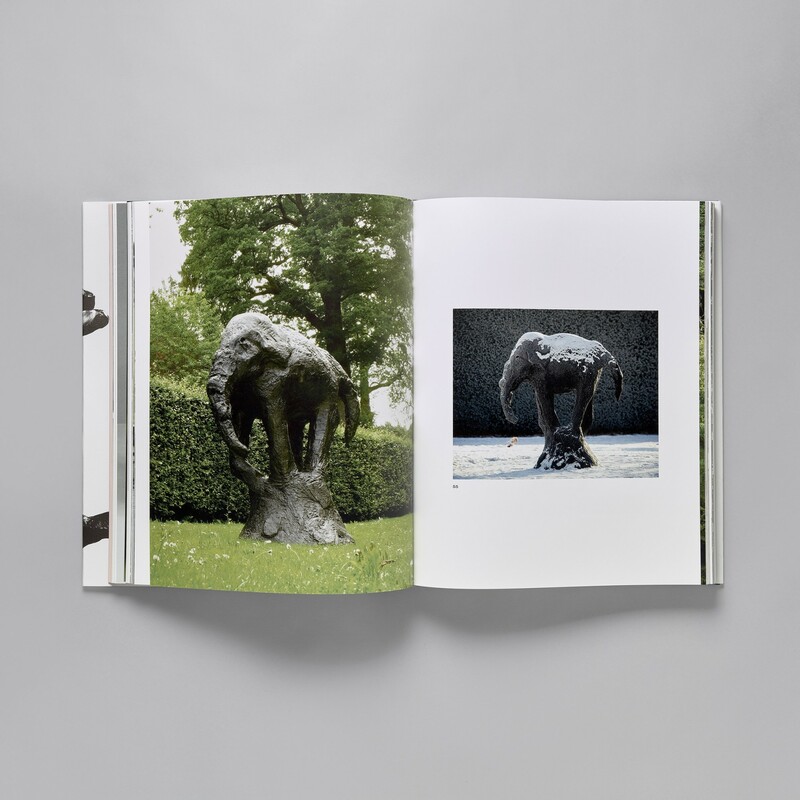 Flanagan described himself as an itinerant, European sculptor, holding British and Irish citizenship and living between London, Paris, Amsterdam, Dublin, Ibiza and New York. He represented Great Britain at the Venice Biennale in 1982 and was awarded an OBE and elected to the Royal Academy of Arts in 1991. 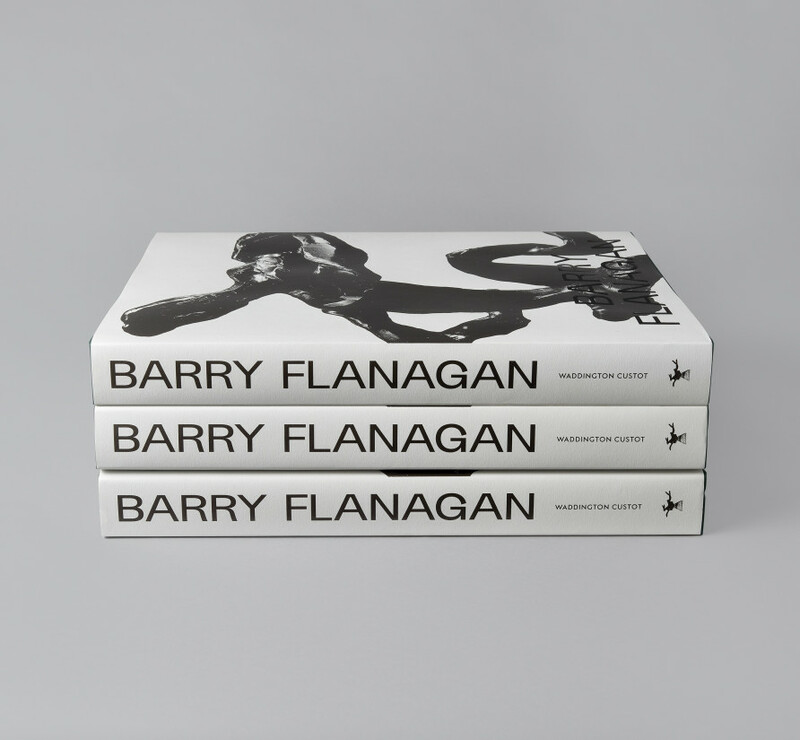 With an introduction by Jo Melvin, Director of the Estate of Barry Flanagan, this book contains essays written for his major solo exhibitions at the Venice Biennale and the Irish Museum of Modern Art, Dublin, in 2006, and Flanagan’s contemporary, Bruce McLean, in conversation with Jo Melvin, vividly evoking the creative atmosphere of the radical, forward-thinking art scene around St Martin’s in the 1960s. 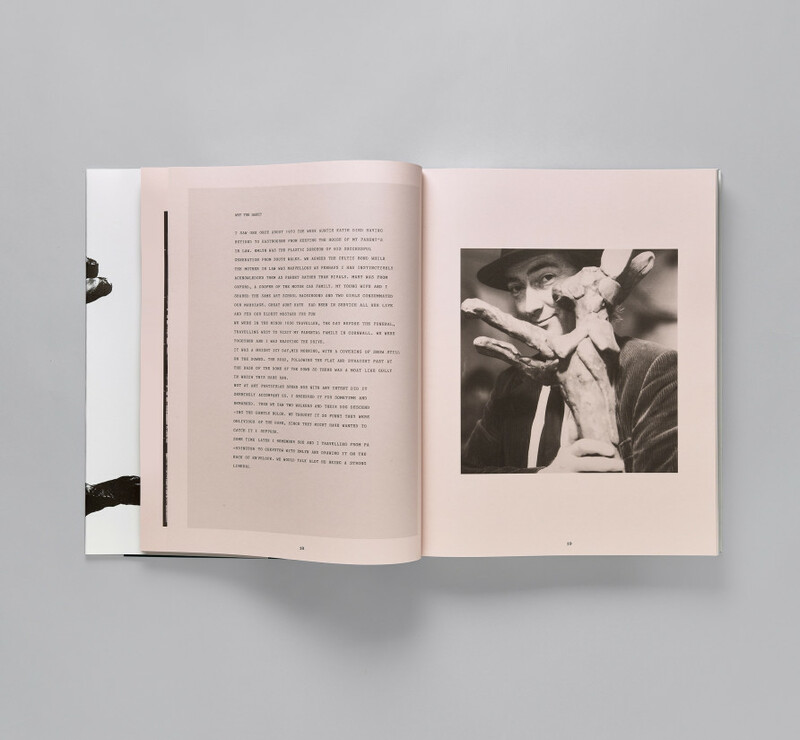 Format 367 x 287 mm. 288 pages. 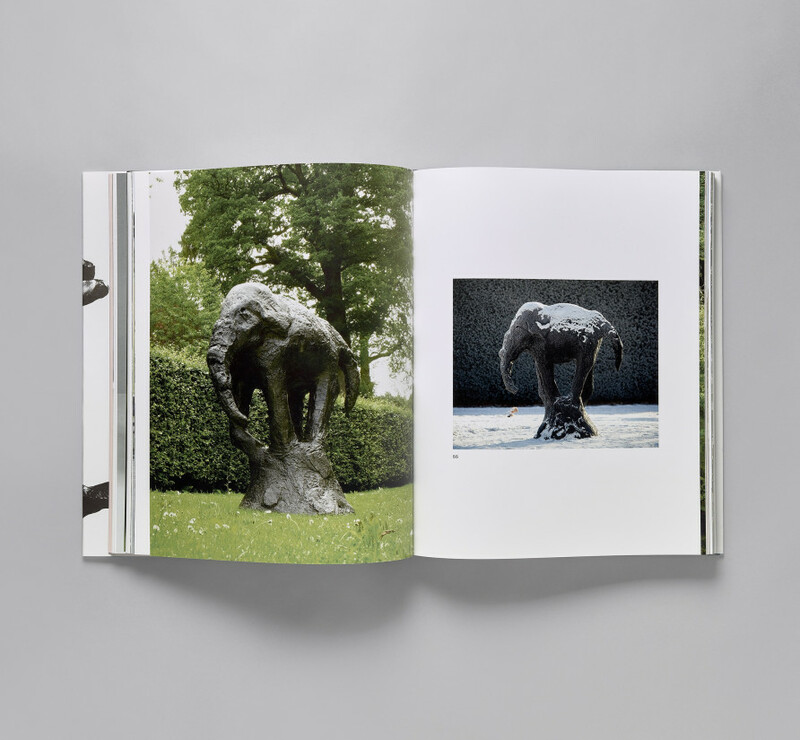 Hardback: clothbound with dust jacket. 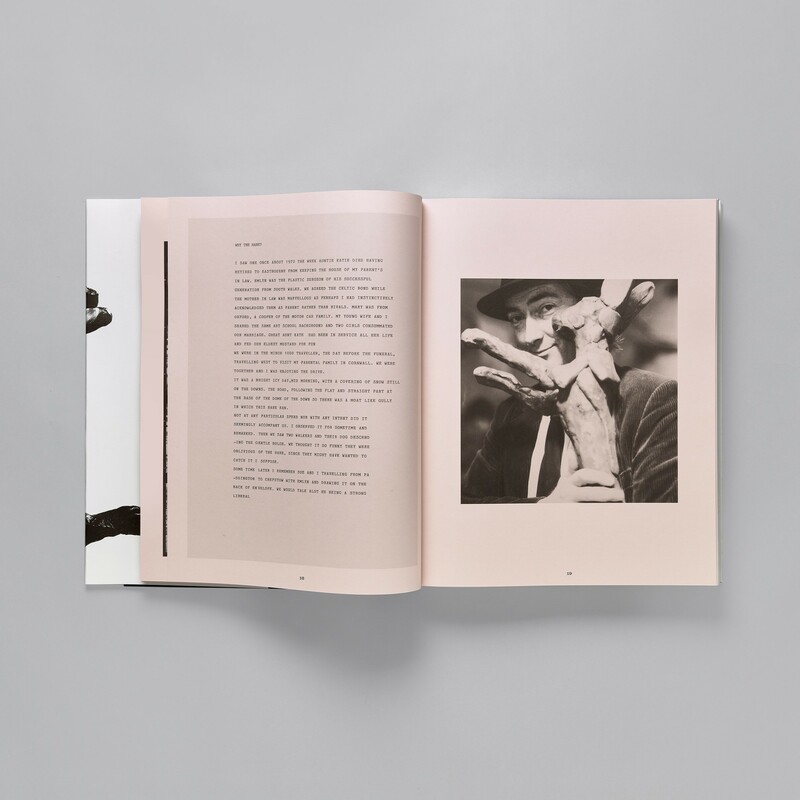 Includes 244 colour and 85 b&w illustrations.